I offer many therapies. I enjoy integrating the different modalities to custom tailor each session to meet individual needs. I use Traditional Chinese Medicine and Eden Energy Medicine to assess and correct disturbances and blockages that are the underlying causes of illness. I am deeply passionate about empowering people to discover their own self-healing abilities, increase body awareness and manage their energies which will keep them vital and healthy. I invite you to come and heal and let me share your journey to health and wellness! 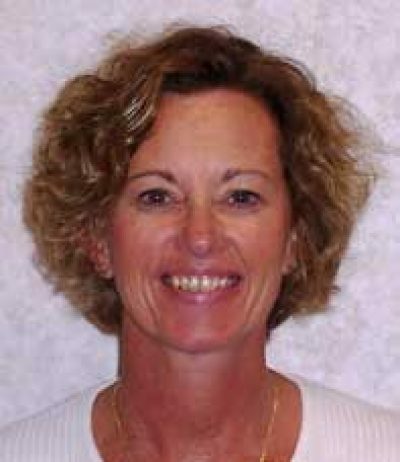 Mary Anne is also a 2011 graduate of the Eden Energy Medicine Certification program.